This charger with lithium-polymer battery of the latest generation extends our Peaktech 3440 graphical Multimeter with a power supply for the service, maintenance, and repair work in the field use. 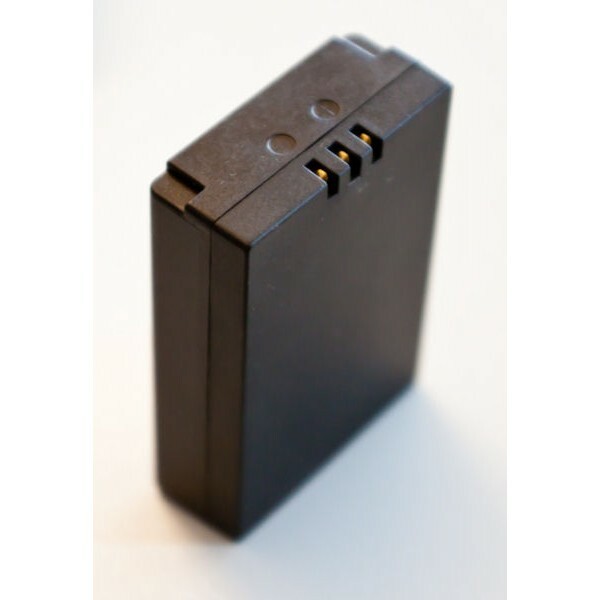 Lithium-Polymer batteries combine high life time with a very low selfdischarge and memory effect. 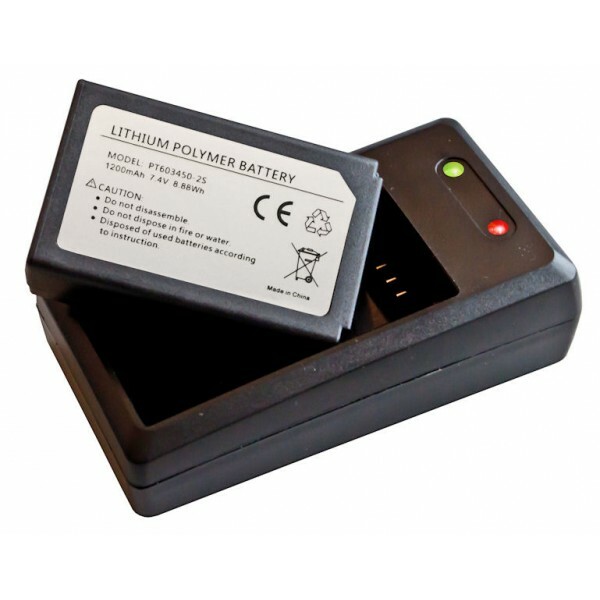 This ensures a long service life and storability without discharging of the battery.